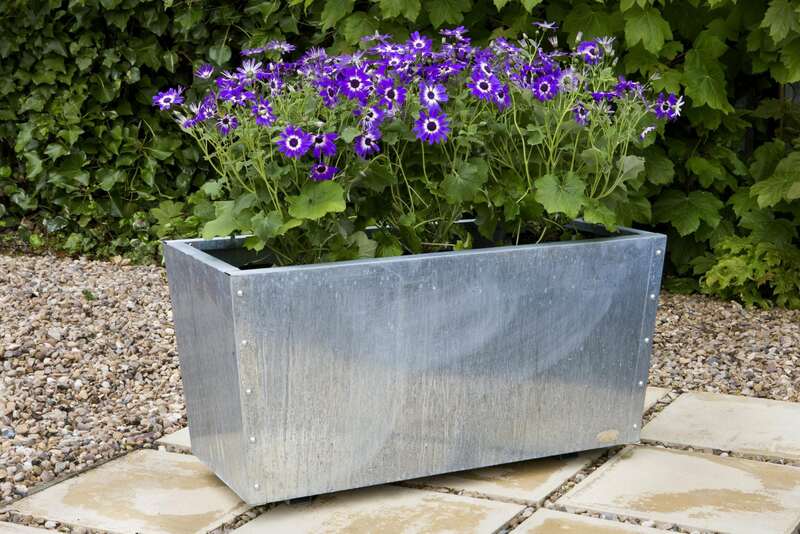 At Precious Design we offer a wide range of contemporary commercial galvanised steel planters, ideal for hotels, offices, restaurants, and showrooms. We produce high quality steel and metal planters in a range of finishes such as powder coated steel, CorTen steel, brushed stainless steel and more! 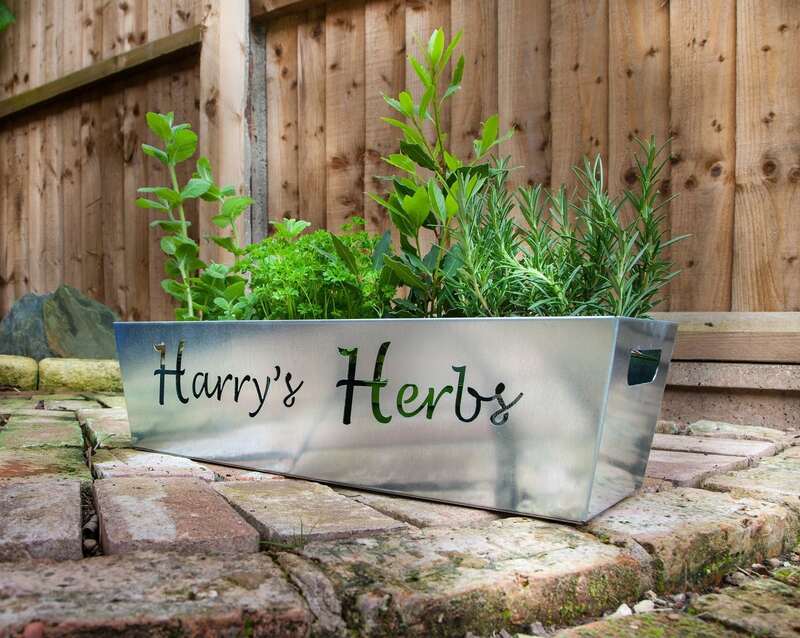 All of our metal planters are available to customise to create a bespoke option that’s perfect for you. We have a range of colours and styles that can be used inside, outside, for commercial use or even for the home. Whether it’s a natural CorTen steel look you’re after or slick galvanised steel! From our tall elegant steel planters, to our contemporary prism style planters, we have the ideal design to meet your needs. 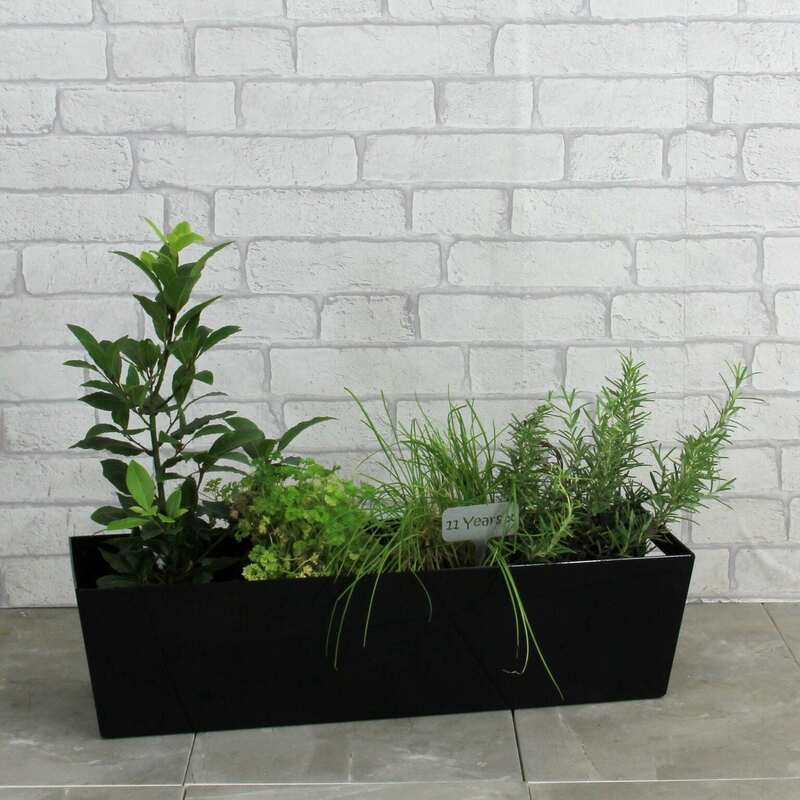 As well as our range of galvanised steel and stainless steel planters, we also have a stunning range of trough planters and window boxes which can really add character and class to the exterior of a building! As well as this we can also brand your planters, making them perfect for commercial businesses. 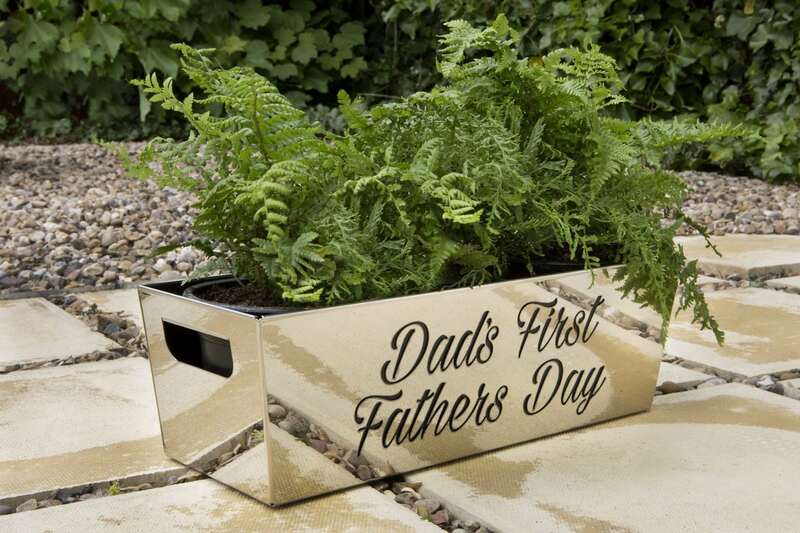 A branded planter can really enhance your overall branding and enable you to stand out against the competition. You can select your colour from hundreds of shades (including Pantone matching) and let us apply your business logo to your planters. Ideal for restaurants, hotels, shopping malls and leisure resorts to really get your name out there! We are proud to be a British manufacturer, and this also means that we can offer a quicker turnaround for your planters! You can guarantee a high quality product from us each and every time as our team of experienced professionals take great pride in their work. We are well equipped for all types of bespoke and commercial requests, and can offer a variety of style options, working with you to produce a product you’ll be proud to show off!